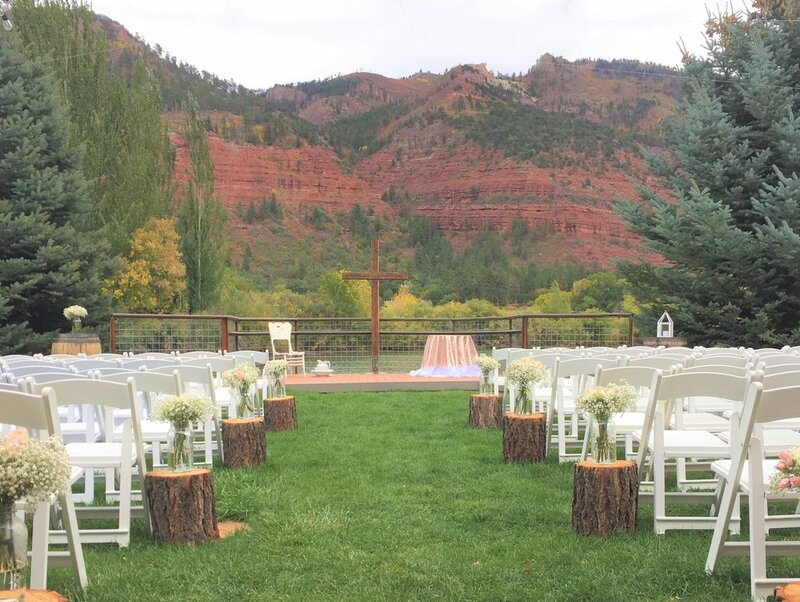 River Bend Ranch is a wedding and event venue nestled in the beautiful Animas Valley of Durango, Colorado. We are a ranch— and we like it that way. Our style is rustic and casual, and we appreciate the natural beauty of God’s creation which surrounds the valley. Our goal is to provide a fun and relaxing environment for you and your guests to experience an amazing day. Come, relax, and see for yourself! Want mountain views? We have that. Want waterfront? We have that. Want willow trees? We have that, too! Choose from four ceremony sites. Planning an event? Our venue provides a great gathering place with stunning scenery and space for just about any activity outside or inside our 3,500 sqft. event center. We provide access to all kinds of fun activities, such as fly fishing, yard games, paddle boating on our private lake, and horse-drawn carriage rides (stagecoach, wagon, and sleigh too!). Whether you are attending an event or on vacation, staying at River Bend Ranch is a great choice. 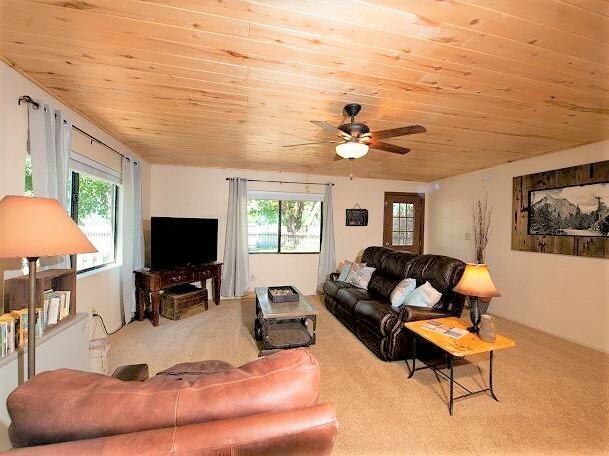 With a 3-bedroom cabin and RV spaces, we have options for you!